Lillian Daniel is the Senior Pastor at First Congregational Church in Dubuque, Iowa - a church with a heart for the city in the heart of historic downtown Dubuque. A preacher, teacher and writer, Lillian is the author of four books. Her latest book, Tired of Apologizing for a Church I Don't Belong To is generating international conversation about the changing religious landscape. ​It continues the theme of her 2013 book When ‘Spiritual But Not Religious’ Is Not Enough about the growing number of people who claim "none" as their religious preference. She is currently testing out all her theories by teaching undergraduates at the University of Dubuque. A graduate of Bryn Mawr College, Yale Divinity School and Hartford Seminary, she has taught the art of preaching to aspiring clergy from Saint John’s Theological College in New Zealand, to Chicago Theological Seminary, to the Danish Festival of Homiletics, but please don’t hold that against her. She can’t be held responsible for everyone who falls asleep in church. 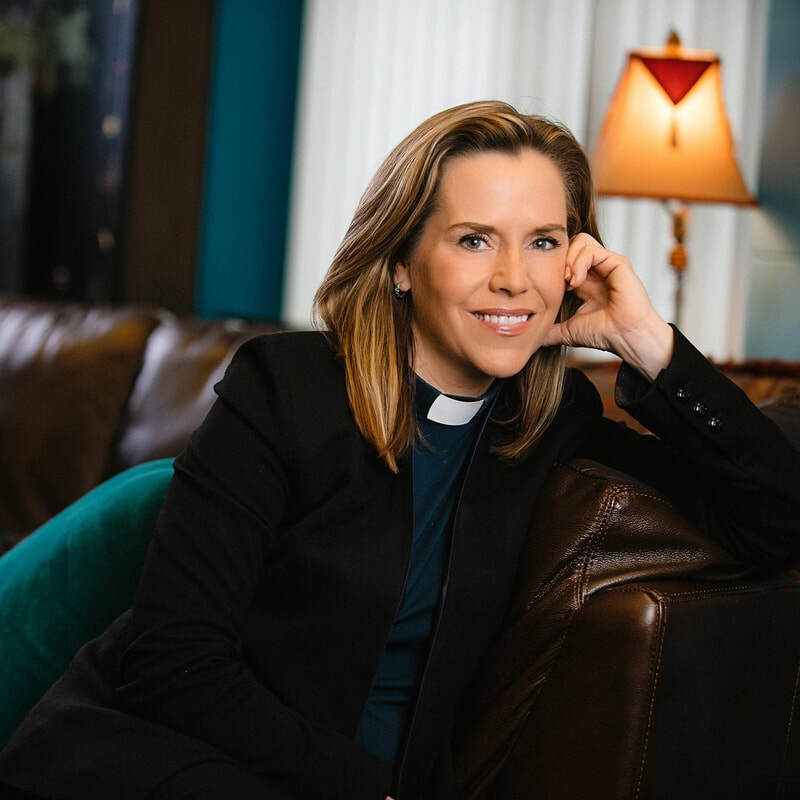 Before coming to Iowa in 2016, Pastor Lillian served three congregations, two in Connecticut and most recently a 1,400 member church in the western suburbs of Chicago. She likes it here better. 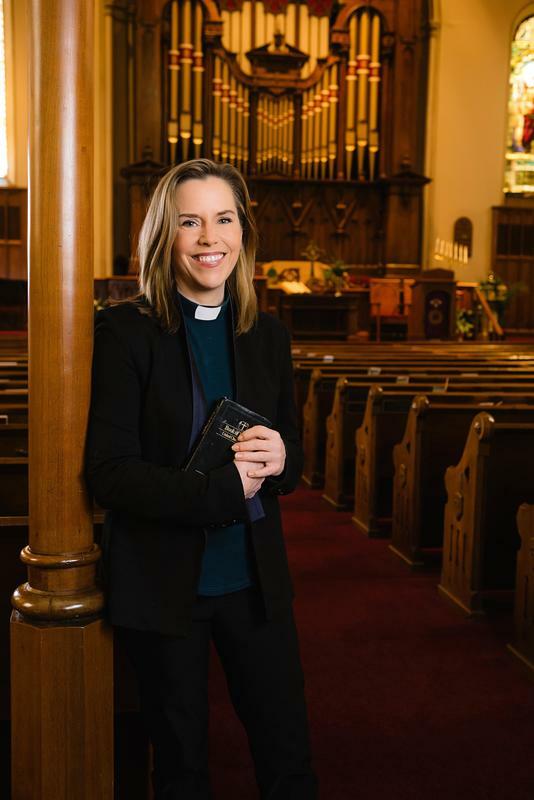 Lillian Daniel has spoken at the National Cathedral, Washington DC, Duke Chapel, King's College, London and Queen’s College, Ontario, but on Sundays you can find her preaching at First Congregational Church in Dubuque, Iowa. READ A FREE CHAPTER FROM "TIRED OF APOLOGIZING..."